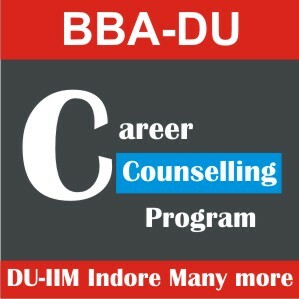 Kum Kum Tandon has been a leading career counselor and expert in career guidance in India since 1986. In a career that has spanned two and a half decades, Mrs. Tandon has developed a unique and integrated approach to career counseling which encompasses both parents and teachers in the key decision‐making processes. Her profound knowledge and experience has inspired thousands of students both in India and abroad, and she has been providing vocational, educational and personal counseling to students of leading schools around the globe. 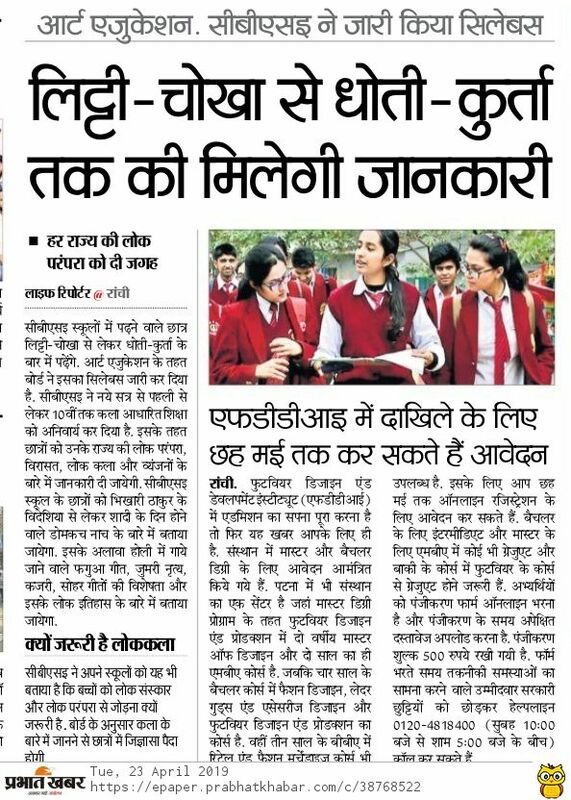 Mrs. Tandon's interest and passion in providing career guidance to students inspired her to author her widely acclaimed books 'Career Options After 10+2 and Beyond' and 'Study Abroad'. First published in 1990, 'Career Options After 10+2 and Beyond' has been published in two volumes which cover both Science and Technology as well as Humanities and Commerce related careers. Both volumes have been revised annually until 2004. 'Study Abroad', first published in 1996, has also undergone several revisions since its release. 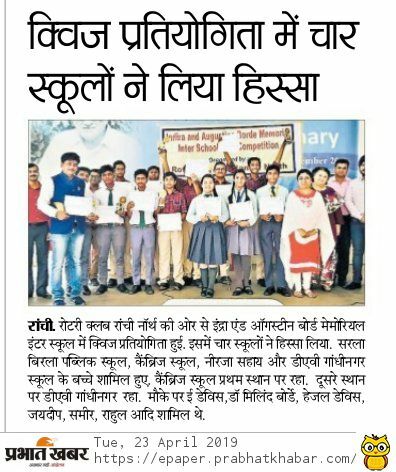 In order to enable convenient and ease‐of‐access to these books for students in both India and abroad, Mrs. Tandon is providing the latest updates of these books on the leading educational website and portal, www.shiksha.com. She currently resides in New Delhi, and often travels to visit her family in Australia and the United States. She can be contacted on her email address: kktandon2003@hotmail.com . 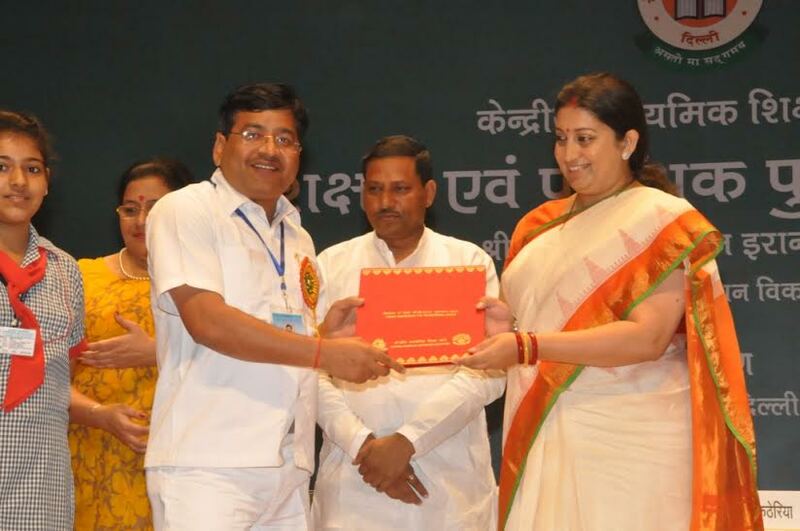 Dr. Amrita Dass is a leading Educationist and Career-Consultant of the country. She is the Founder-Director of ICS-International (Established in 1985) and has the distinction of pioneering the career counselling and guidance services in the country. 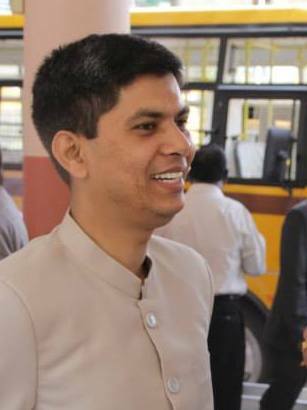 She is also the Chairperson and Managing Director of ICS Education Ltd.
Ayush founded iDreamCareer.com at a young age of 22 after completing his MBA in finance and working as an Investment Banker. 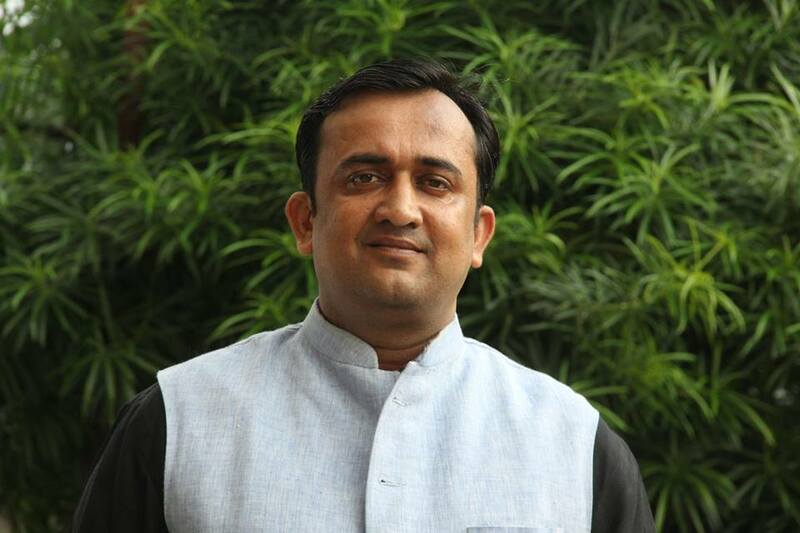 As a founder & CEO of iDreamCareer, he led it to become India's largest & most credible career counseling brand. Jayanti Ghose is a Career & Education Consultant. Her research in the area of career counselling and guidance spans almost three decades. She is the most widely read career counsellor in India through her print and online career guidance columns. From 1985 through 1990, she pioneered the concept of career counselling in the premier schools and colleges all over India. In the 90’s, she popularized career writing in the print media. She is very actively involved in personal and group counselling. Her ongoing research, and intuitive understanding of the subject of education and careers, has enabled her to help thousands of students and mid-career professionals in their search for the best career opportunities. Jayanti Ghose has had a long association with the Times of India. She contributed weekly columns and articles on education and careers for two decades in print editions of Education Times across different cities and states, and the portal www.educationtimes.com, which is now www.myeducationtimes.com. 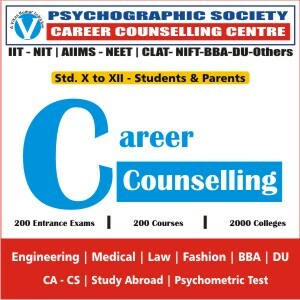 Vikas Kumar is one of the most popular Counsellor in Ranchi & Jharkhand-Bihar having guided more than 15000 students and parents in Jharkhand and across the nation. 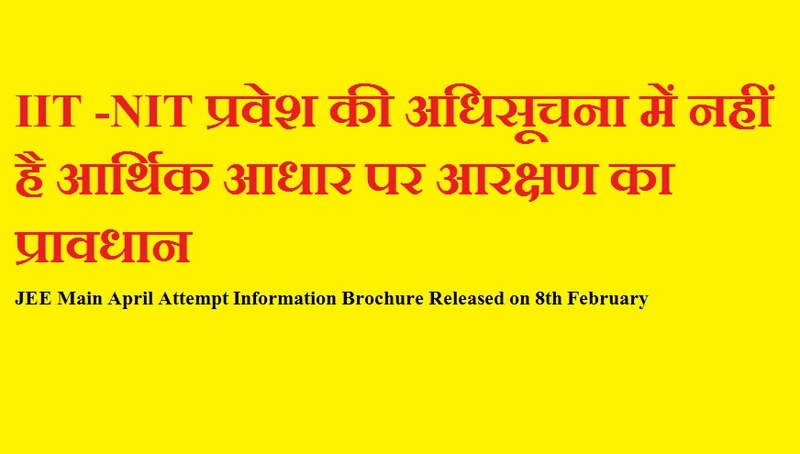 He has addressed more than 250 seminars and Programs in Ranchi, Bokaro, Dhanbad, Hazaribaag, Delhi, Calcutta, Mumbai, Nagpur, Indore, Bhopal and different cities of Bihar and Jharkhand. 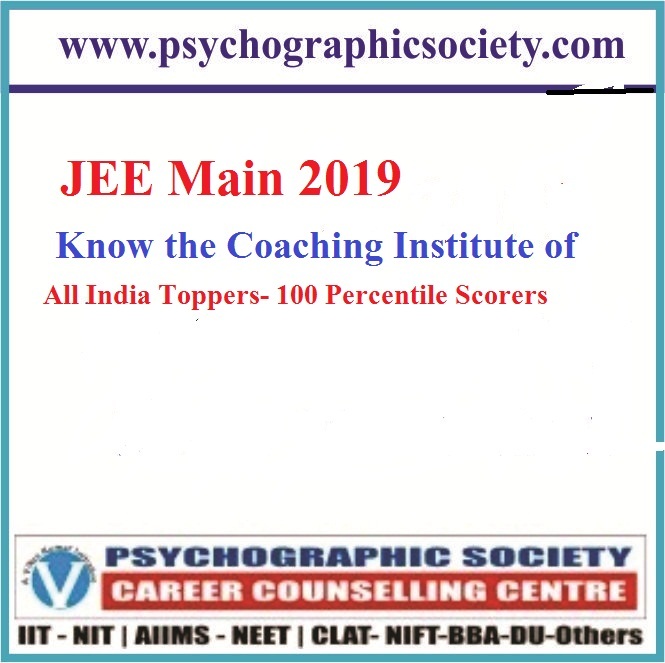 He is the only Counsellor in Jharkhand who has been exposed to nuance of Psychology as well as ever evolving Career trend in school, coaching institutes and competitive exams. 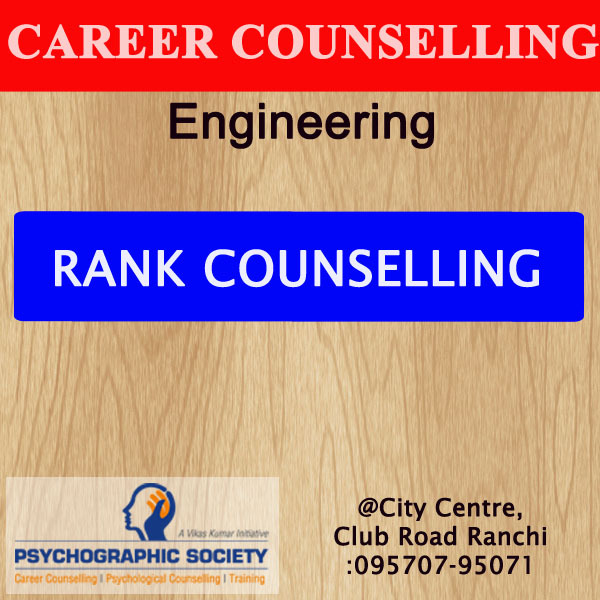 -First to revolutionize concept of Pre Counselling for Top Ranking Aspirants of IIT-AIIMS and CLAT. Launched more than 100 career counselling programs. MA (Yoga Psychology, Gold Medalist). 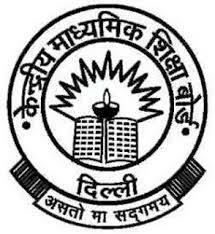 Psychological Counsellor:Delhi Public School, Bokaro. 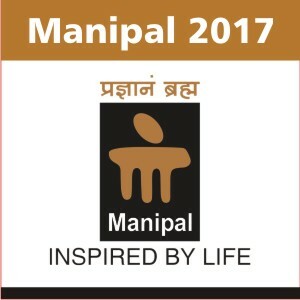 Sr Manager, Jharkhand:Brilliant Tutorials, Ranchi. 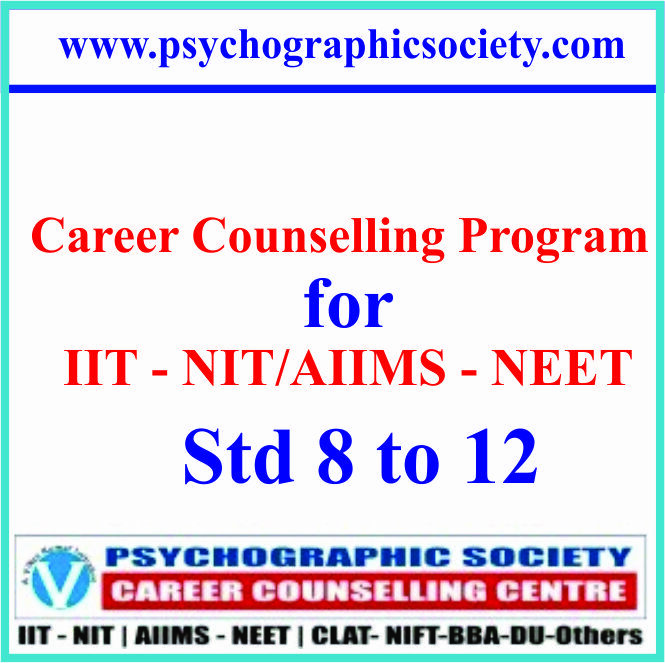 Career Counselling -First to revolutionize concept of Pre Counselling for Top Ranking Aspirants of IIT-AIIMS and CLAT.